Israel, I owe you an apology. I should’ve looked into the white phosphorus lie back in 2009. In my defense I didn’t appreciate the scope of the very real global conspiracy to make Israel into a pariah state. The conspirators include the United Nations, the European Union, the press, and every single “human rights” organization on earth. Human Rights Watch and B’Tselem are the worst offenders. When you’re finished reading this, you’ll hold these morally bankrupt organizations in the same contempt I do. Before I present my irrefutable evidence of the lies you were told, I’ll explain why “human rights” organizations conspire against you, Israel. You’re the only people they can attack without fear of being called racists. 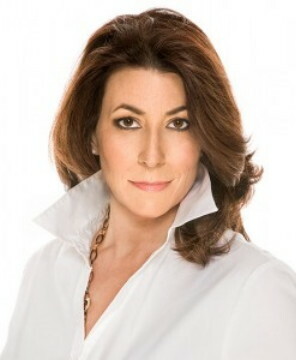 A brilliant thinker named Tammy Bruce is a huge supporter of Israel. At the beginning of Operation Cast Lead, she began weeping on the air as she described photos of Israeli troops praying before going into battle. Like me, she’s a non-religious, non-Jewish friend of Israel. Ms. Bruce was once a high-ranking official in the National Organization for Women (NOW). She says that they told her that if perfect equality between the genders was ever achieved, NOW would go out of business. Therefore it was in the best interests of NOW that the Battle of the Sexes go on forever. This is why “human rights” organizations attack Israel. Without Israel, none of these groups would exist. But from this day forward, you can ignore everything they say. They lied to you, and they continue lying to you. When people behave a certain way, you no longer have to consider their feelings. If they cross certain lines, they’re giving you permission to write them off. I’ve gotten to know many Israelis, and I can’t think of people LESS DESERVING OF HATE and LESS DESERVING OF CRITICISM. That’s why I do this. I want to help you fight back against the lies and injustice. We’ve all seen the photos. That smoke cloud is called “the Medusa.” It’s created by the M825A1 155mm artillery shell. 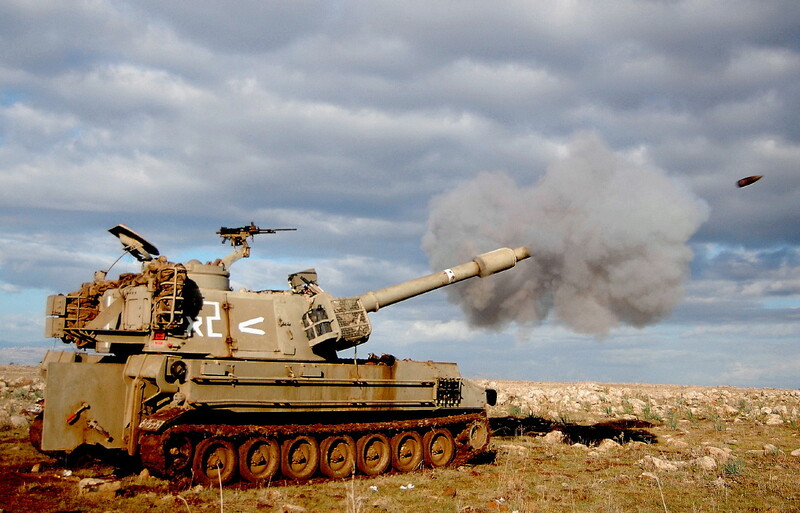 This American projectile is sold to Israel and fired from the M109 Howitzer, a self-propelled artillery piece. This is the M825A1 shell. It’s a smoke shell. Inside the casing are 116 wedges made of felt. These wedges are impregnated with white phosphorus. The fusible lifting plug is set to eject the metal canister containing the felt wedges. A bursting charge runs the length of the canister; it ignites and scatters the wedges. The smoke screen lasts for five to ten minutes. 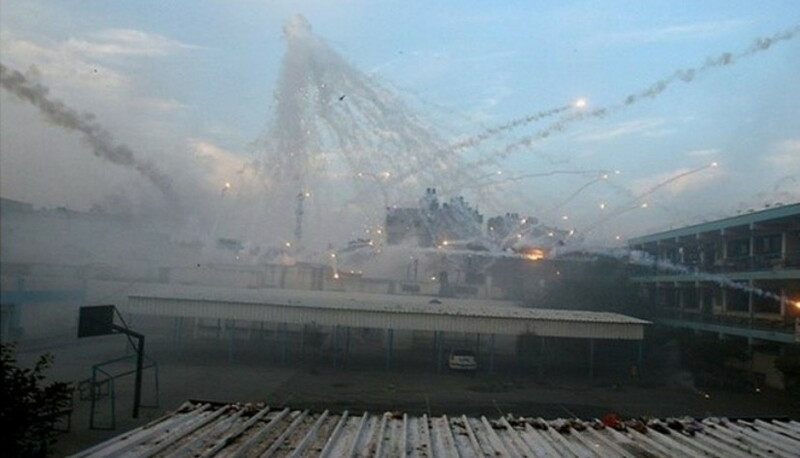 Human rights organizations have said that the use of white phosphorus weapons against civilians is a war crime. True. Here’s where the lie comes in. They say that knowing full well that the M825A1 is not a weapon. The first explosion in the video below is NOT from an Israeli M825A1. It’s impossible to say what caused it; my guess is an aerial munition. Now watch how quickly the felt wedges of the M825A1 burn out. They last only a few seconds. My Japanese is pretty rusty, but what they’re saying in this next video is that Israel is using incendiary bombs on Gaza. It’s a lie. NOTE AGAIN HOW FAST THE FELT WEDGES BURN OUT. Most of them are extinguished by the time they hit the ground. And why did the Human Rights Watch idiot say that you can’t use weapons on the public in the rear? I guess we now know what’s always on his mind. Palestinian “burn victims” are either faking it, or they were burned in accidents, or they were doused in gasoline and set alight by Hamas. ALL “human rights” organizations carry out investigations that rely solely on Palestinian sources or activists sympathetic to Hamas. Therefore you can disregard everything you were ever told about white phosphorus. Use your own eyes. The felt wedges of the M825A1 smoke shell go out almost immediately. When falling from the sky, they can’t create fires or cause severe burns. “Human rights” organizations, the press, and Palestinians are conflating—mixing together—a smoke shell and a munition. 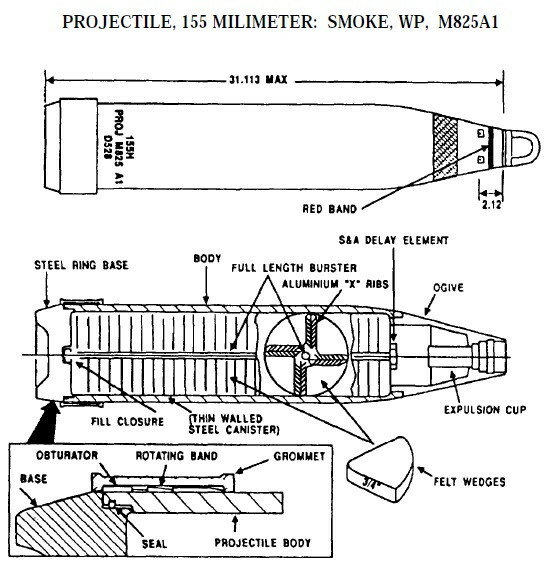 The American 155mm M110A1 artillery shell is a white phosphorus MUNITION. It’s full to the brim with solid white phosphorus. THIS is what will burn you. 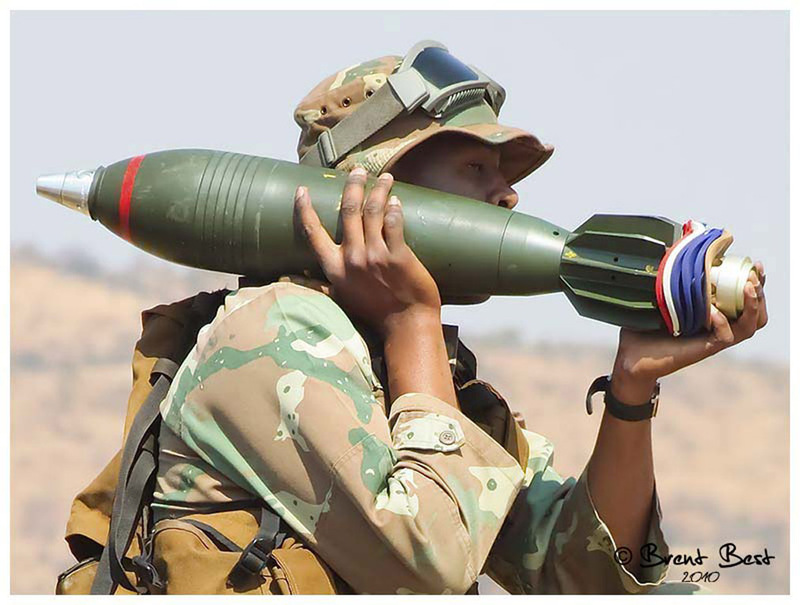 Do you see the difference between “the Medusa” of the M825A1 shell and the huge gout of white smoke from the M110A1? The smoke shell will not burn you. That’s why the Israelis used it. But the press and “human rights” organizations screamed lies at the tops of their lungs, which forced the Israelis to stop using this shell, even though they had no reason whatsoever to do so. 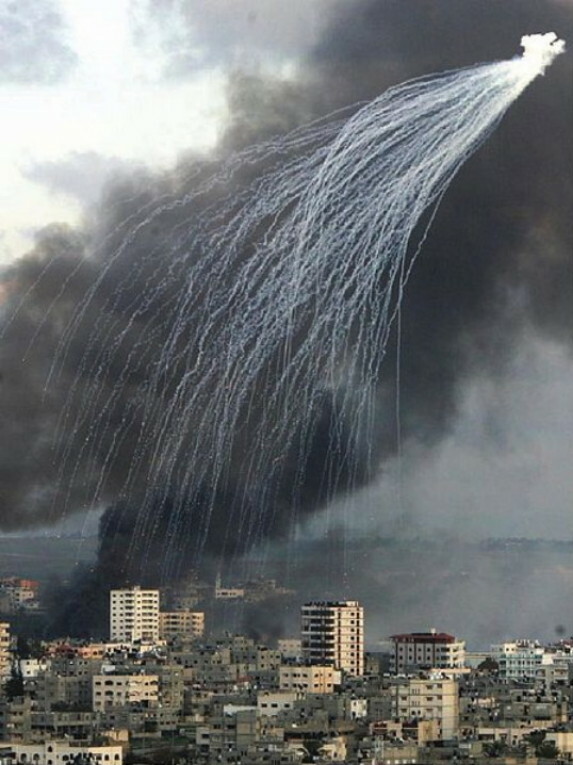 You saw for yourself: The felt wedges of white phosphorus smoke shells are often harmless ashes even before they hit the ground. Seems pretty damning, doesn’t it? Not to me. Remember “the Medusa”? Look at the size of it compared to the apartment buildings below. Now look at the explosion over the UN school. It’s about one-tenth the size of the Medusa. And have you ever seen felt bounce? Those chunks kept burning for a very long time. I wonder why? Well, guess what? Here’s a sharply pointed nose fuse, proving that an Israeli M825A1 did not cause the stunted Medusa. 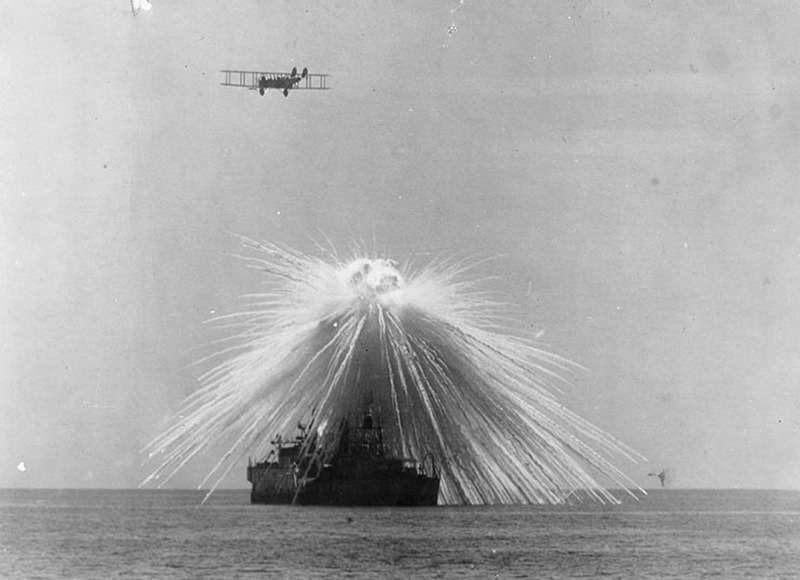 The flaming pieces are solid white phosphorus from an entirely different projectile. Question: Does it strike you as odd that someone was standing on the corrugated roof, ready to take a photo? Answer: It wasn’t odd at all, because what you’re seeing is a preplanned deception operation. That’s a Hamas mortar round, deliberately fired at the school as something for the Jew-hating world press to seize on so they could say, “SEE? ISRAELIS ARE MONSTERS! THEY BURN CHILDREN ALIVE!” And it gave the “human rights” organizations more of their raison d’être. The explosion above the school shows that a 120mm mortar round was fired. The school was hit with a barrage of Hamas white-phosphorus mortar rounds, the fuses of which were set for airbursts instead of impact. 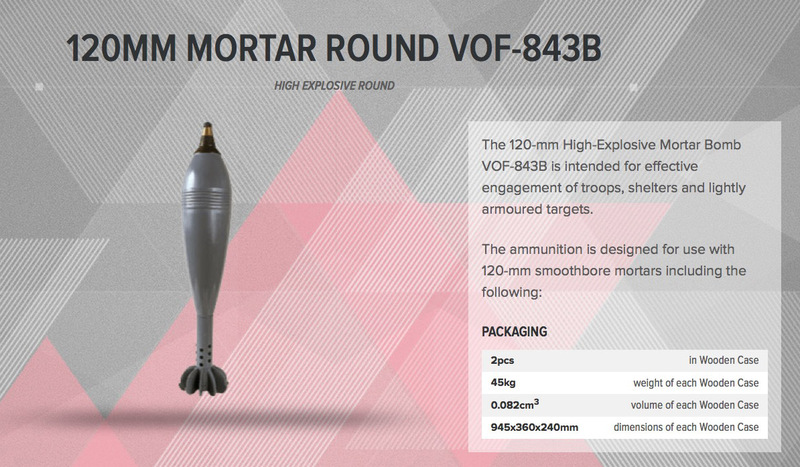 Middle Eastern terrorists have tons of Chinese, Russian, and Iranian white-phosphorus mortar rounds. They use them constantly. Ever heard a “human rights” organization complain about it? Their condemnation is quite…selective, isn’t it? One of the biggest collection of lies in modern history is the United Nations’ Goldstone Report, which blubbering moron Richard Goldstone partially repudiated after he finally accepted what all thinking people know: Palestinians are inveterate liars. 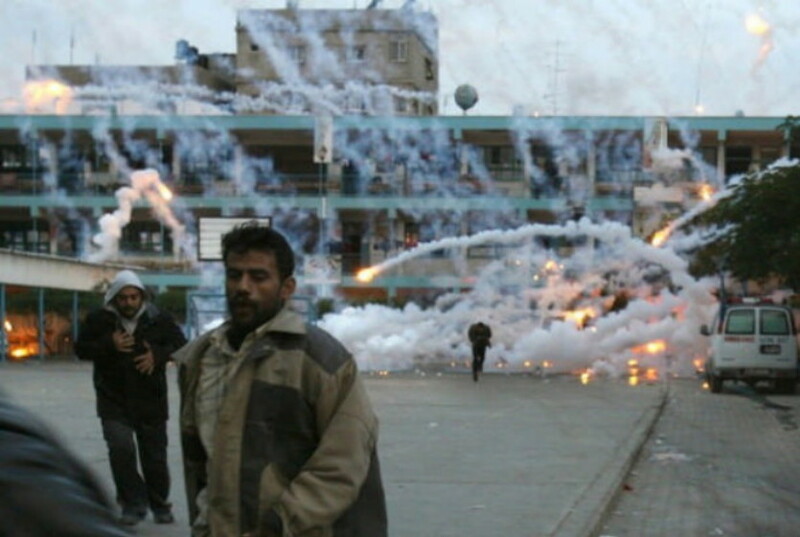 The Goldstone Report showcases lies about white phosphorus. At around 4.30 p.m., a white phosphorous shell came through the ceiling into the room where they were sheltering. According to family members who survived, there was intense fire and white smoke in the room, the walls of which were glowing red. The walls glowed red? Did they live in a steel house? These are childish lies that nobody actually believes. I recommend you avoid that Web page because it shows a photo of Palestinian “paramedics” triumphantly holding aloft the head and torso of a burnt-black infant. 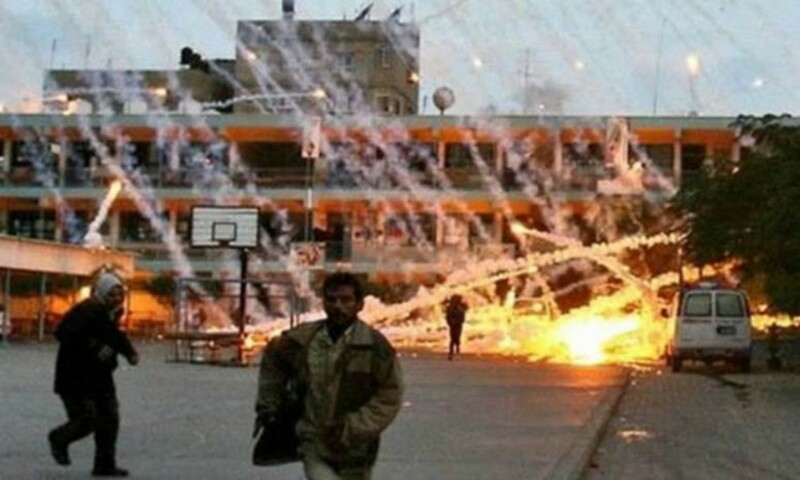 The child was obviously not killed by Israeli white phosphorus, because the M825A1 smoke shell can’t penetrate roofs and burn people to death. Knowing Hamas, they murdered the baby themselves. Israelis shouldn’t feel bad that their leaders stopped using equipment based on a lie. In 2004 US Secretary of Defense Donald Rumsfeld was criticized for using a mechanical signing device—an autopen—on letters of condolence to the families of fallen American troops. 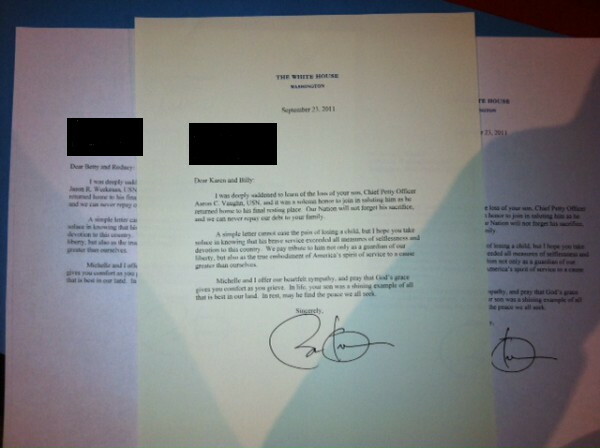 As a result he began to personally sign all letters. Do you think Robert McNamara and Clark Clifford personally signed the 58,156 letters of condolence sent out during the Vietnam War? Of course not. But the argument is made that Rumsfeld should’ve signed the letters personally because there were far fewer deaths. Okay, how about seventeen letters? After seventeen U.S. Navy SEALs were killed in Afghanistan on August 6, 2011, President Obama signed the seventeen letters of condolence with an autopen. And all seventeen letters were identical. Some people benefit from double standards, and other suffer. Israelis always suffer. 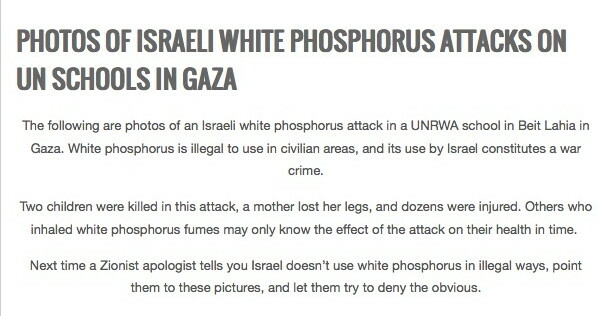 But now that you know the truth about white phosphorus, at least that’s one lie you never have to listen to again. How do you know I’m lying about Israel? This article viewed 39544 times.